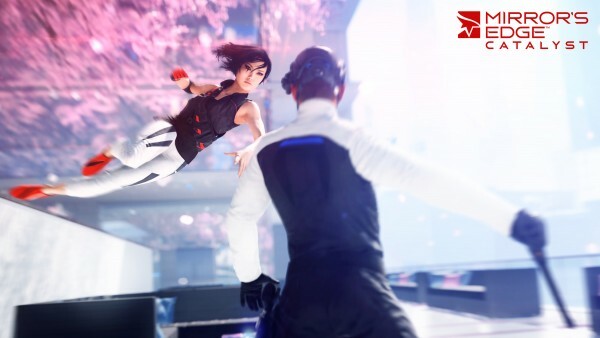 Should you take the Leap of Faith with the PC version of Mirror’s Edge? Should you put your faith into EA’s latest IP or should you let it fall to its doom? Mirror’s Edge Has Gone Gold! November 7, 2008 by Admin · Comments Off on Mirror’s Edge Has Gone Gold! 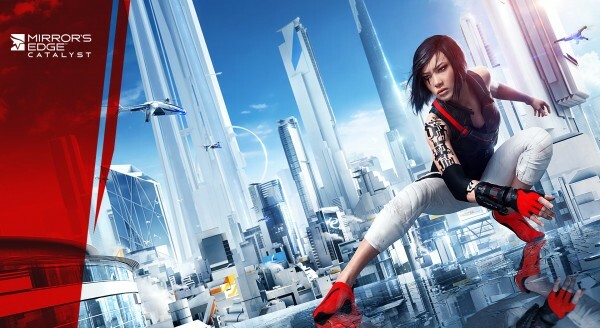 Guildford, UK – November 6, 2008 – EA and DICE announced today that highly acclaimed and award-winning first-person action adventure title Mirror’s Edge™ has gone gold. An exhilarating launch trailer has also been released. 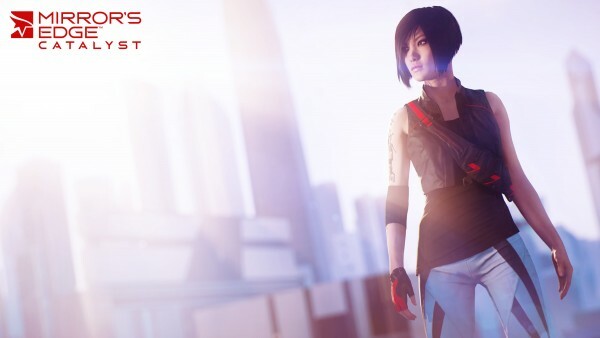 Mirror’s Edge has been praised by top industry media saying it is ‘the most exciting first-person adventure of the year’ (EGM) and ‘poetry in motion’ (Official Xbox Magazine). The game also won this year’s Game Critics Award for Best Original Game at E3. 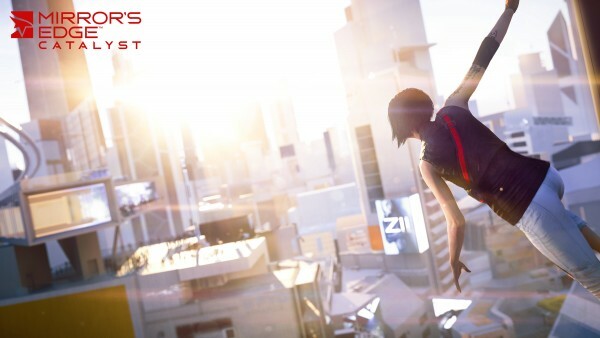 Gamers can experience first-hand what life is like as a runner with the recently released Mirror’s Edge demo that is available via PlayStation® Store and Xbox LIVE™ Marketplace. Players in the UK who pre-order the game from Play.com will also receive an unlock code for exclusive access to the Time Trial mode, an addictive way of playing the game that challenges players to use their speed and best moves to find the fastest routes throughout the city. Gamers can upload their best time to the Mirror’s Edge online leaderboards for their friends to download and compete against. Players can see their friend’s ‘ghost’ run as they race to the top of the leaderboards. Anyone pre-ordering from GAME will get an exclusive limited-edition Fenchurch Mirror’s Edge T-shirt. 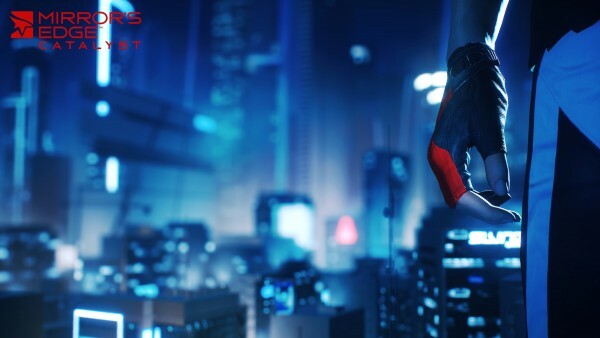 Mirror’s Edge is a unique first-person action adventure where players are introduced to Faith, a ‘Runner’ in a world where communication channels are highly monitored and the movement of information is closely watched. When Faith’s sister gets framed for murder, Faith finds herself on the edge of the city, on the wrong side of the law. In stores on November 14 for the PLAYSTATION®3 and the Xbox 360®, Mirror’s Edge was developed at EA Digital Illusions CE AB (DICE) in Stockholm, Sweden.